JACK PHILP 18 | 19 from Jack Philp Dance on Vimeo. JACK IS A GRADUATE OF TRINITY LABAN CONSERVATOIRE OF MUSIC AND DANCE. TRAINING IN BOTH BALLET AND CONTEMPORARY TECHNIQUE; JACK HAS EXPERIENCE IN CUNNINGHAM, GRAHAM, LIMON, RELEASE, CONTACT IMPROVISATION AND CLASSICAL BALLET. HIS CHOREOGRAPHY PLACES COLLABORATION AT ITS HEART WITH A FOCUS ON ACADEMIC AND CREATIVE RESEARCH, MUSIC, A DYNAMIC PHYSICALITY AND ACCESSIBILITY. JACK IS ALSO A CREATIVE PARTNER TO THE COGNITIVE NEUROSCIENCE RESEARCH UNIT AT CITY UNIVERSITY AND HAS ESTABLISHED ROOTS WITHIN THE DANCE SCIENCE COMMUNITY INCLUDING LINKS WITH C.U.B.R.I.C AND CARDIFF UNIVERSITY. 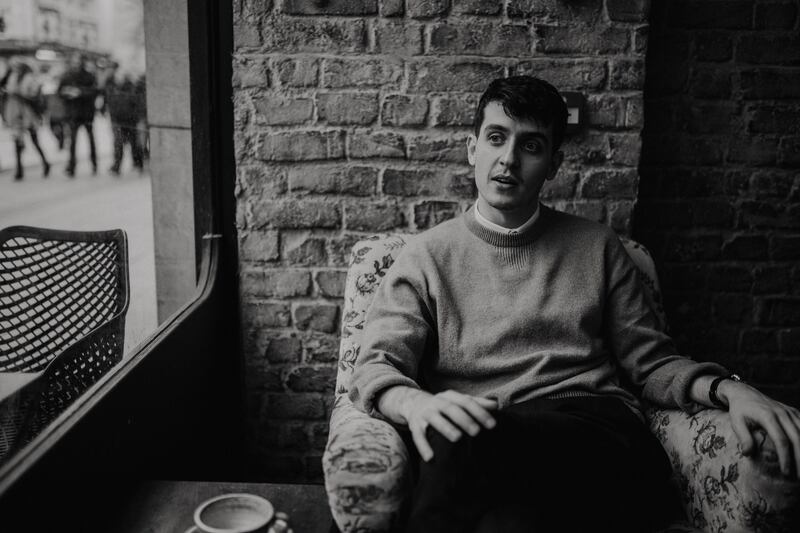 JACK HAS EXPERIENCE IN MANAGING INDEPENDENT PROJECTS AND PRODUCTIONS, AS WELL AS WORKING WITH OTHER ARTISTS AND COMPANIES; BOTH PROFESSIONAL AND YOUTH. 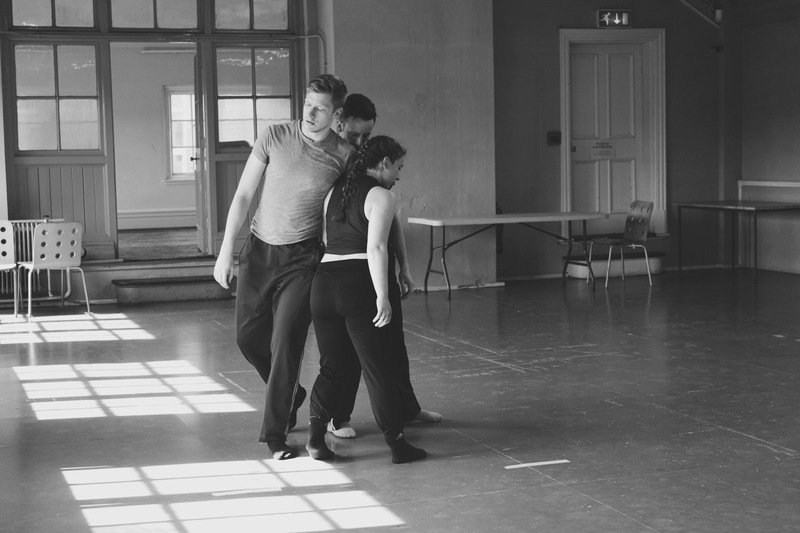 JACK WORKS AS A FREELANCE CHOREOGRAPHER AND HAS CREATED COMMISSIONED WORK FOR COMPANIES AND STUDENTS INCLUDING MONMOUTHSHIRE YOUTH DANCE COMPANY, RUBICON DANCE AND ROEHAMPTON UNIVERSITY. 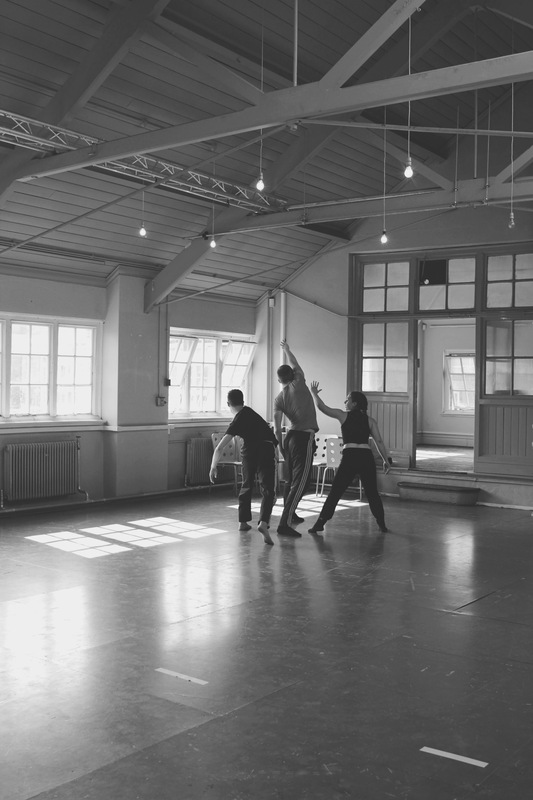 AS WELL BEING AN ACTIVE MEMBER OF THE ARTIST BANK AT EAST LONDON DANCE, JACK HAS SHOWCASED CHOREOGRAPHY AT A NUMBER OF SPACES; BOTH TRADITIONAL AND SITE SPECIFIC. HIS WORK HAS APPEARED AS GUEST ARTISTRY ALONGSIDE CHOREOGRAPHY BY MEMBERS OF ENGLISH NATIONAL BALLET, SLANJAYVAH DANZA AND JOSS ARNOTT DANCE. JACK ALSO WORKS AS A DANCE AMBASSADOR FOR NATIONAL DANCE COMPANY WALES AND HAS BEEN SUPPORTED TO CONTINUE TO DEVELOP NEW WORK THROUGH FUNDING FROM THE ARTS COUNCIL IN BOTH ENGLAND AND WALES. HE HAS WORKED WITH A RANGE OF ARTISTS AND COMPANIES INCLUDING HENRI OGUIKE, SCOTTISH DANCE THEATRE, RAFAEL BONACHELA AND SYDNEY DANCE COMPANY AND AS A PERFORMER, JACK HAS PERFORMED IN WORK BY CHOREOGRAPHERS: GARY LAMBERT, FRED GEHRIG, TEMUJIN GILL, ANNA WILLIAMS, MATTHIAS SPERLING AND WAYNE MCGREGOR. WORKING WITH A RANGE OF AGES AND ABILITIES- HE ALSO WORKS AS A FREELANCE TEACHER, DELIVERING WORKSHOPS AND CLASS TO A RANGE OF STUDENTS BOTH FOR COMPANIES AND IN SCHOOLS AT GCSE, A-LEVEL AND DEGREE LEVEL. HE HAS EXPERIENCE OF DELIVERING A COMBINATION OF TECHNICAL AND CREATIVE WORKSHOPS FOR ENGLISH NATIONAL BALLET YOUTH CO, BALLET CYMRU, CECCHETTI ASSOCIATES AT RAMBERT SCHOOL OF BALLET AND CONTEMPORARY DANCE, KINGSTON UNIVERSITY, TRINITY LABAN, BALLET WEST, DANCE WOKING, ZAMBESI DANCE COMPANY, RUBICON DANCE AND NATIONAL DANCE COMPANY WALES.